at transport logistic on June 4. Our four Munich locations offer you space to create. same things. Over 1,000 employees. Everyone in the right place. Digital growth for your company. The dialog with the media is important to us. Authentic. Specific. On all topics that are relevant. We are happy to make time for that. In Munich, we celebrate the zest and joy of life. standards. That makes it easy to open up new markets. Truck time-slot management for setup and dismantling times at trade fairs. All trade fairs, conferences and events at a glance. Your way to Messe München: Information on traveling by plane, car, train and public transport. We offer you a variety of special service offers of Messe München. 18 exibition halls, 200,000 m² exhibition space and 414,000 m² open-air ground. Flexible room solutions for up to 6,000 people. Flexible room concepts on 30,000 m² event space. Our new location in the northeast of the Munich Trade Fair Centre. With over 50 trade fairs for capital goods, consumer goods and new technologies we combine you and your customers. China is focusing more than ever on environmental and climate protection. 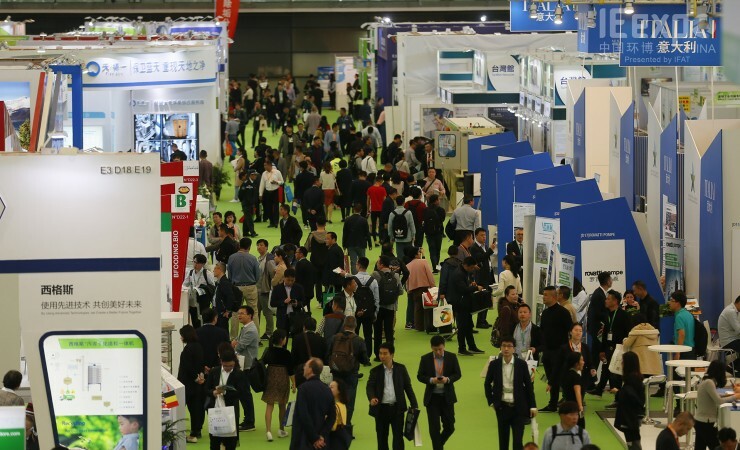 IE expo China 2019, which took place from April 15 to 17 at the Shanghai New International Expo Centre (SNIEC), showed this all too clearly. 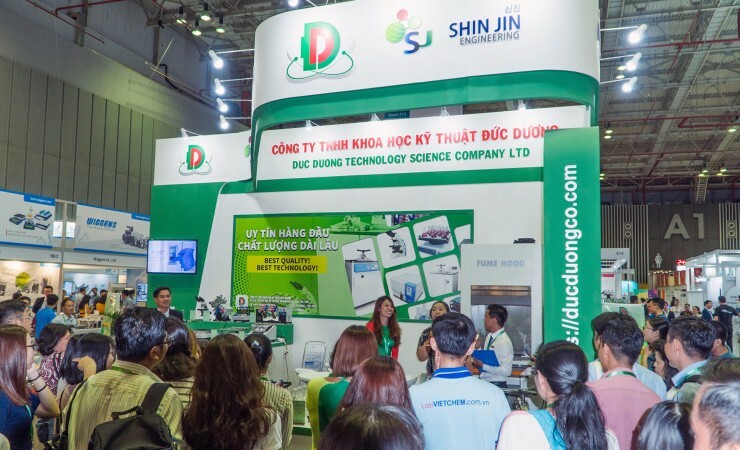 During the three days of the event, 73,097 trade visitors from 58 countries and regions caught up on the trends and technological innovations in the Asian environmental technology sector. drink technology India South (dti-South), which took place for the first time in Bengaluru from April 10 to 12, has established a strong position on the South Indian market. With more than 90 brands, 6,481 visitors and an extensive supporting program, the dti family further expands its footprint to the southern region of India. With more than 620,000 visitors from over 200 countries, bauma 2019, the world’s leading trade fair for construction machinery, building material machines, mining machines, construction vehicles and construction equipment, generated the best results in the exhibition’s 65-year history. The number of visitors rose by about 40,000 over the total produced during the previous event in 2016.